The South Korean electronics giant Samsung has finally picked a name that it will use for its own flexible AMOLED technology, which from now on will be called YOUM. Samsung has already demonstrated this promising technology and now plans to put it into mass production later this year. The name YOUM will be trademarked as you may expect although it is not clear what stands behind the moniker. In addition to the YOUM trademark Samsung has also filed trademarks for a couple of other names such as WAMOLED, FAMOLED, PAMOLED and TAMOLED. 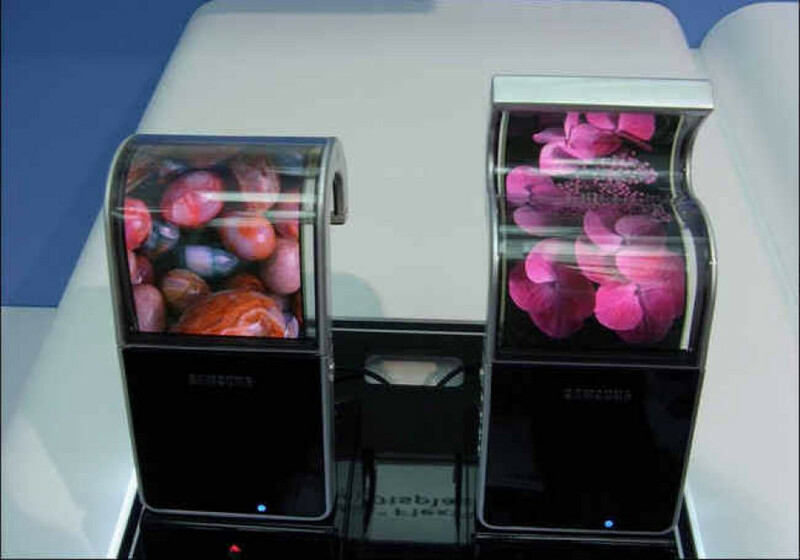 Samsung’s flexible AMOLED technology or YOUM as it is now called doesn’t use any glass, instead it is made up of display cells, which are housed in two pieces of TFT film, and Samsung describes the technology as ‘unbreakable’. The technology will be used in future smartphones and tablets – but it is not quite clear yet when we’ll see them.